My Maclovia Street Studio! It’s easy to find: right around the corner from Santa Fe’s premier art supply store, Artisans on Cerrillos Road! C’mon down! Linda PicosClark is right next door. Are you busy trying to plan your summer travels? Why not Santa Fe, NM in late June? There will be a fabulous opportunity to visit 68 artists in their studios. They’ll be sharing their creative processes and their finished work. 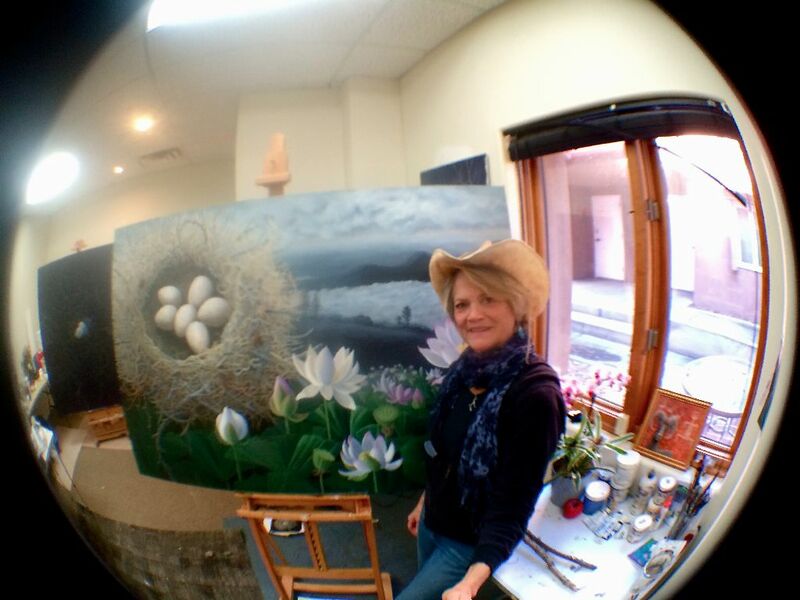 I’m very pleased to be participating in Santa Fe Studio Tour 2015! This year there will not just be one weekend but TWO! 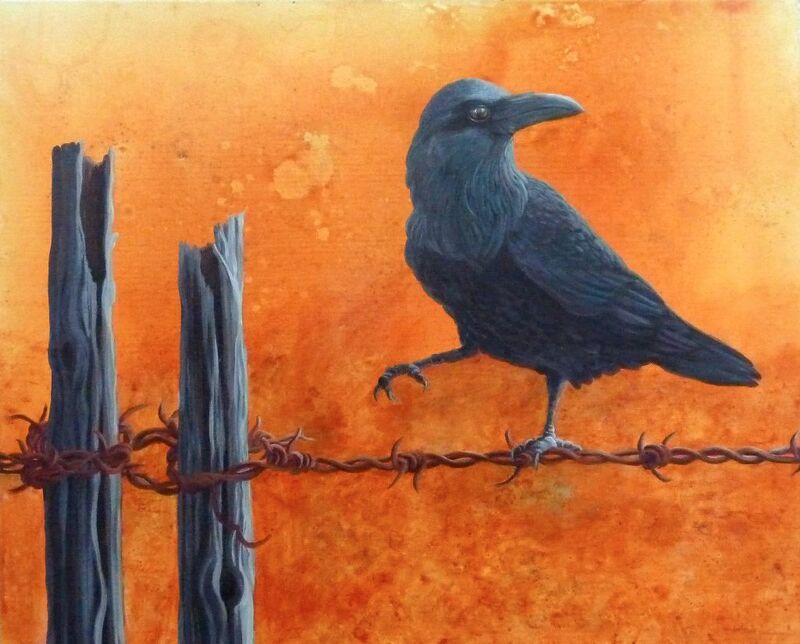 Events begin at the Artist’s Reception on Friday June 19th at the Santa Fe University of Art and Design. On Saturday and Sunday June 20-21st and June 27th and 28th, there will be a grand total of 44 studios open from 10 am to 5 pm. You can find more information on the Santa Fe Studio Tour website. There will be lots of updates on the Facebook page as well. Hope you can join me in my studio!